The Hornchurch property remained empty for a number of years after the owner was placed into residential care. 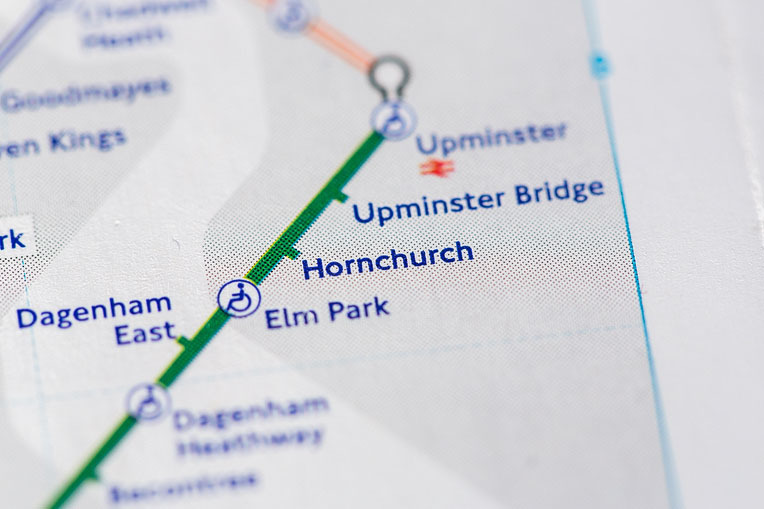 The sisters were executors of the estate, and with the property needing complete modernisation approached 365 Property Buyer, to facilitate a quick cash sale of the Hornchurch property. An indicative offer was made, which was acceptable and having inspected the property this was followed up with a formal cash offer. Legal fees where paid by 365 Property Buyer, which included assistance in granting of probate. An exchange of contracts took place after 16 days and the matter completed on the granting of probate four weeks later. This Hornchurch Terraced House sold in 14 days, If you are looking for a quick house sale, give us a call on 0800 019 7031 or get in touch.